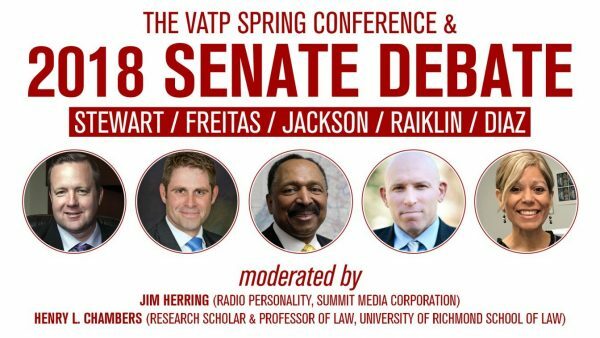 In addition to our normal business meeting, our spring conference will feature a debate between the US Senate candidates for the upcoming election in November. Block your calendar and reserve your tickets today! 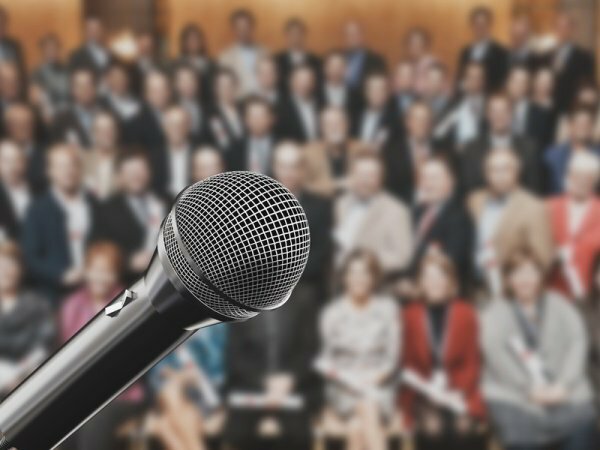 Do you have a question you’d like to pose to the candidates? Please visit our question submission page to get engaged and have your voice be heard! STRAW POLL: PICK YOUR FAVORITE CANDIDATE! Tickets are limited – purchase yours today!